Some mornings you are in the mood for a chocolate-avocado-strawberry smoothie, that’s they way chocolate cravings go… Other mornings you wake up low on energy, but full of life-changing ambitions and you are craving the uplifting vitality that only matcha has to offer. So, take it, blend it, and get on your busy way in less than 5 minutes. Not only will you hit the ground running, you will be able to concentrate all throughout the day. Hardly a bad deal from a smoothie breakfast! 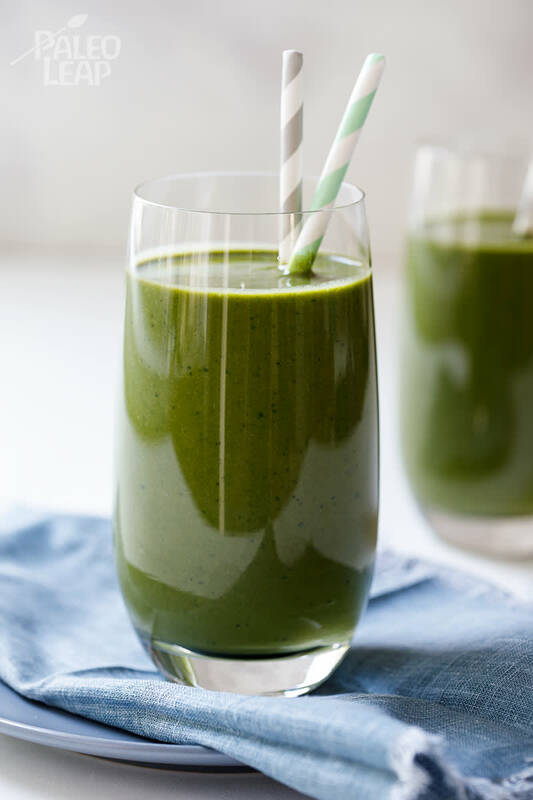 If you get caught on a smoothie kick and need a bit of inspiration to keep breakfast exciting, here are 15 more smoothie recipes to get you drinking all colors of the natural rainbow.